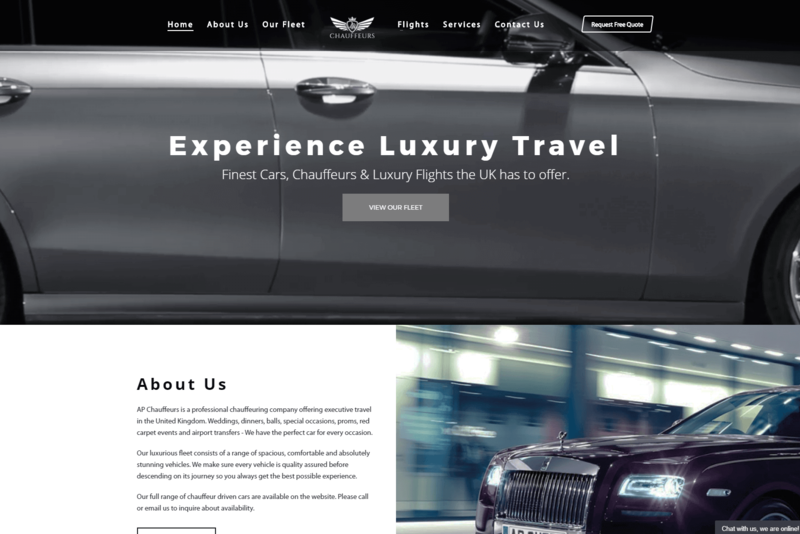 AP Chauffeurs is a professional chauffeuring company offering executive travel in the United Kingdom. Weddings, dinners, balls, special occasions, proms, red carpet events and airport transfers - We have the perfect car for every occasion. 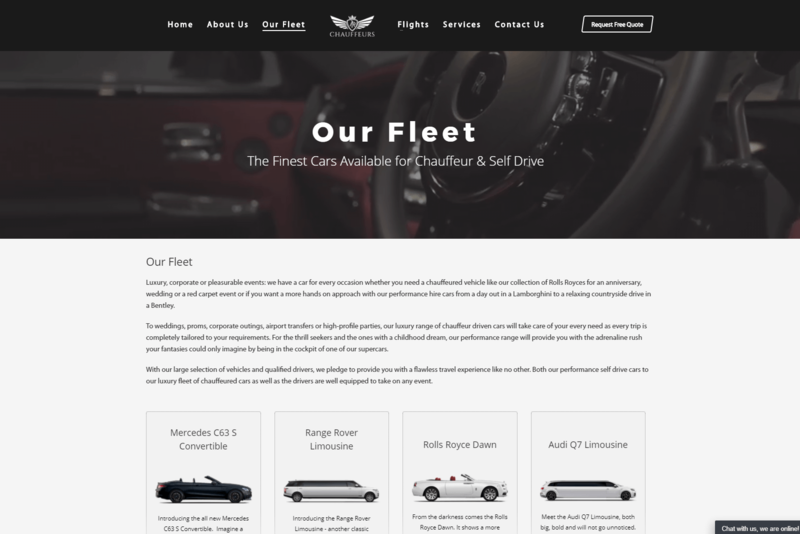 The luxurious fleet consists of a range of spacious, comfortable and absolutely stunning vehicles.